Jul. 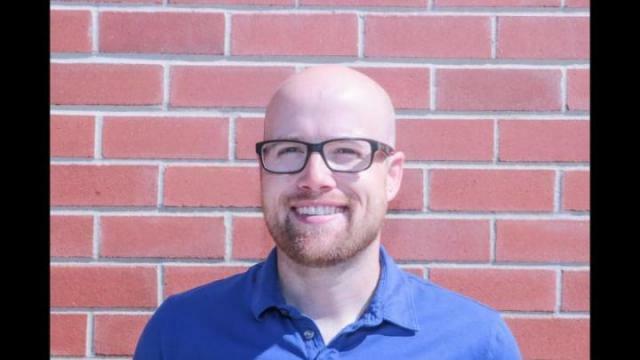 12, 2017 10:00 a.m.
Brice Unland has been an educator with Red Deer Catholic Regional Schools for 11 years and has decided to engage with local politics by running for Red Deer City council. Getting involved with government is something Unland has encouraged his students to take part in. “It was something I had thrown around for a long while,” Unland said. “In my job as a teacher, we obviously talk about government and we encourage our students to participate. It seemed like a natural progression and it seemed like something I’d want to look into and see how it works. Unland noted he would be one of the younger councillors if elected and he feels that he can bring the perspective of that significant demographic to council. Unland also feels that his experience with representing Central Alberta teachers provincially will be invaluable. 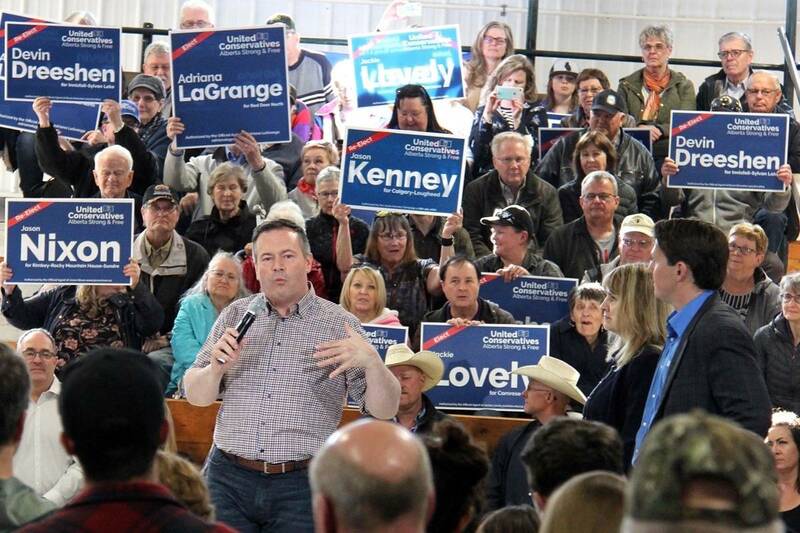 “My involvement in the Alberta Teachers Association (ATA) has me involved with a lot of policy setting, committee work and those sorts of activities which will transition well to being useful on council,” he said. Unland outlined his platform, which focuses heavily on protecting citizens and property in the City. “The three main pillars of my platform are community, safety and dialogue,” he said. “In the community aspect, I feel that as Red Deer grows it is important we maintain a small town feel and the idea that we all know one another. “With safety, it is a primary concern for all of us and it is something that continues to be brought up in the news and we see it everyday. With dialogue it’s about how we communicate between council and the citizens of Red Deer. Unland feels that despite ongoing safety concerns, Red Deer is in a good position to grow and thrive. “I don’t feel that Red Deer has any sort of drastic insurmountable problems,” he said. Unland described his political leanings, which differ socially and fiscally. “My father-in-law would have described me when I was getting married as socially very liberal and than fiscally conservative. I suppose that is true today,” he said. Unland recognized that an important part of working on council is to recognize partnerships and team work, while also bringing all the unique perspectives of your constituents to the table. Unland expanded on his fiscal views, noting that taxation should only rise if that is reflected in services provided by the City.